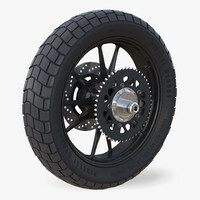 The intellectual property depicted in this model, including the brand "dunlop tires", is not affiliated with or endorsed by the original rights holders and must be used under editorial use restrictions. 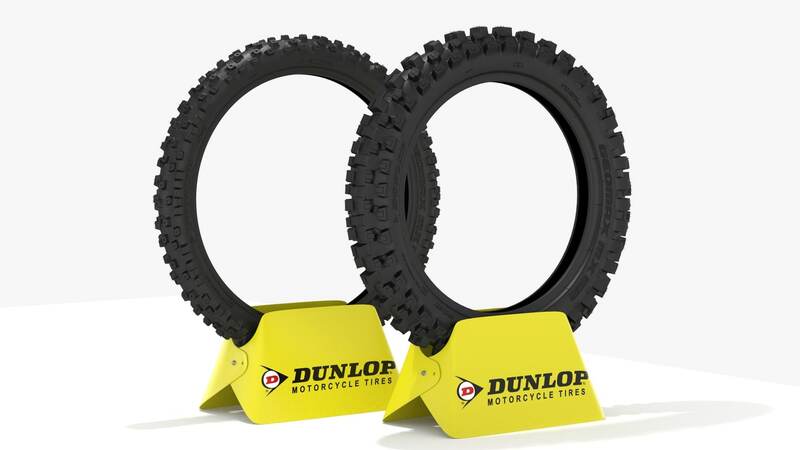 Legal Notice: The intellectual property depicted in this model , including the brand "dunlop tires", is not affiliated with or endorsed by the original rights holders. 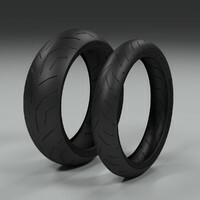 Dunlop Geomax MX52 Motocross tires. 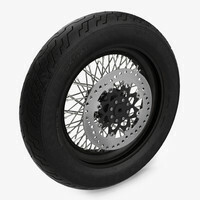 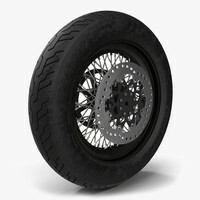 - Each .rar file contains front and rear tires, with both high and low unsubdivided meshes for each format. 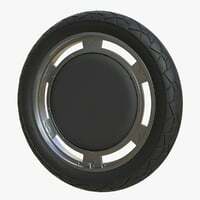 - This model is very accurate and very similar to the real world (scale, proportion, sidewall texts) measured in metric units. 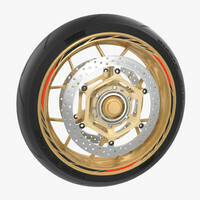 I mostly use quad polygons when modeling and only a very few triangles. 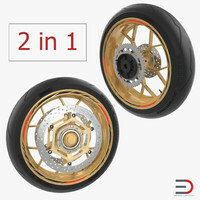 - I've attached all the original textures which may be useful if you want to displace the geometry or something else. 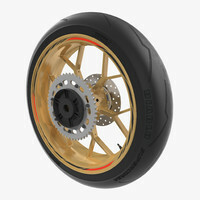 - The rendering scene is the .blend file itself, included the 2 dunlop tire stand/display. 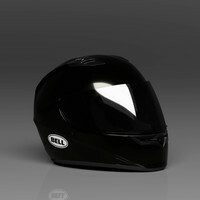 * This product is compatible with all my other products that belong in the same category.